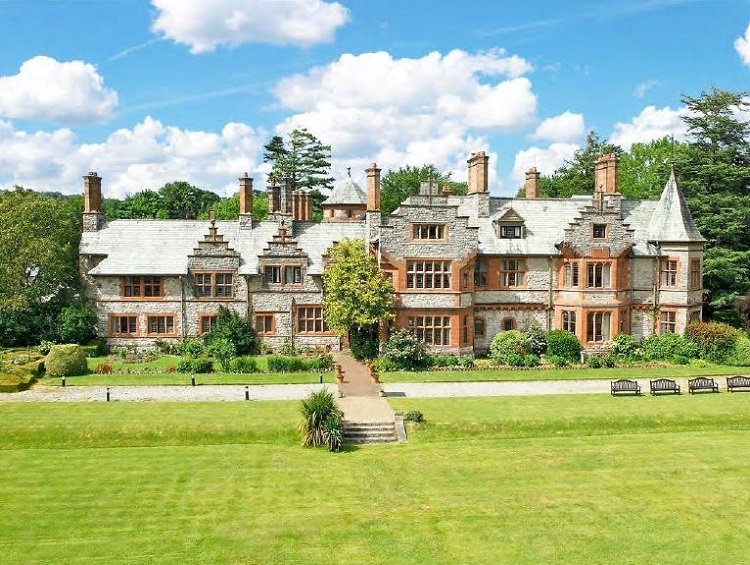 An opportunity to invest in the stunning Grade 2 listed Caer Rhun Hall Hotel on the outskirts of Conwy. The rooms on offer here range from a single room to an Ultra Premium Suite. The developer will pay the first 2 years rental returns in advance reducing your purchase price with returns starting form year 3 onwards but based on the higher value. Currently only partially operational, tthe country's finest hotel developers will transform the hotel into a 100 bedroom country house hotel and spa. Caer Rhun will become the regon's most exclusive hotel for weddings, guests and conferences. Now available for investment, this stunning hotel includes two weeks personal use each year included with your purchase. or want to know more? Download the full brochure or contact us to find out how you can get involved.